If you love something, grab it quickly!! From birthday to anniversary, and baby shower to retirement – no celebration is worth without a lip-smacking cake. A freshly prepared, moist and flavorsome cake is the key element that makes your celebration perfect. We guess this is the reason why cake has always been synonymous with happiness and joy. With changing times and growing competition in the market, you don’t even need to hit the market or search for a bakery or cake store near you. In the capital city Delhi – along with the nearby cities like Noida, Gurgaon, and Faridabad – you will find a number of reputed cake shops that are offering home delivery of cake at no extra cost! 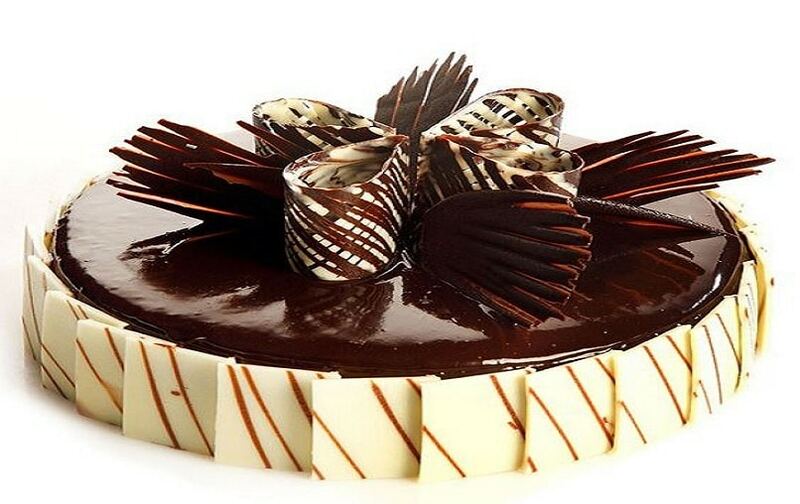 Players like “YummyCake” have been catering to the Delhi and NCR region for years now and they have come up with the facility of online midnight cake delivery in Delhi. Just hit the portals like www.yummycake.in and you enter a plethora of cake varieties prepared in various flavors and catering to any kind of celebrations. You may choose from a wide range of flavors like chocolate, pineapple, strawberry, mango, banana, black forest, black currant, blueberry, raspberry, caramel, chocolate brownie, chocolate coconut, chocolate cookie, espresso, red velvet and much more. And as far as the designs or sizes are concerned, the trained and experienced bakers are capable to meet your requirements – be it a heavy layered cake, picture cake, cartoon cake, etc. Coming to the delivery part, the baking industry has become so competitive that cake shops in Delhi are now offering quick preparation and fast delivery within 3 hours of ordering time. To ease the ordering part, you need not to visit any cake shop near you. Just visit the website of your preferred bakery and choose the flavor and design. To streamline the process further, bakeries like “YummyCake” also provide you with the leverage to share the picture of your desired cake with them, and they promise to deliver the exact flavor and design right on time. You just need to brief them on details like the occasion, the size of cake (quantity), ingredients preferred, your budget and delivery location and time. Whatever variety you wish to order, would certainly get supplied delicately on the requested time of delivery. On top of that, even if you forget buying or ordering a cake for any special occasion, don’t live in regret! Just place an order for your favorite cake online while sitting at home or office, and select the delivery time as midnight. Yeah!! So simple it is. 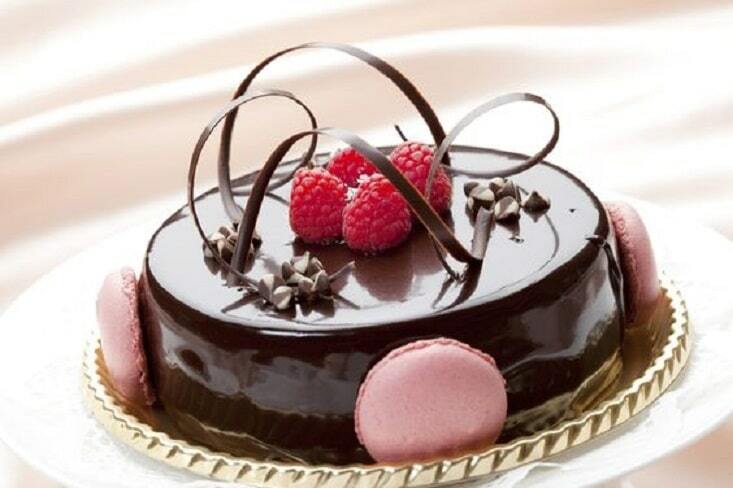 Midnight cake delivery facility in Noida, Delhi, and Gurgaon has made life actually hassle-free. Preparing a cake is actually an art. And this art has urbanized with time and so many players in the market. While choosing a bakery for online ordering, especially midnight cake delivery, in Delhi – one must ensure that the bakery staff and chefs maintain good hygiene. Secondly, make sure that the items and ingredients used are fresh and hand-picked. 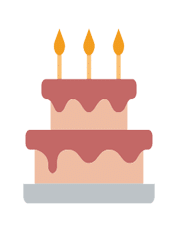 Cakes, and in fact all the bakery items, are considered as perishable items. This is why they do not have a long life. So, whenever you are opting for midnight cake delivery, choose your bakery carefully and stick to the one that follows hygienic practices. Apart from these factors, you must also check for the preparations and design practices. With urbanization in the baking industry, the bakeries are following international style baking and cake preparation methods. These methods are very useful when it comes to the designing and presentation art of your preferred cake. After all, your cake is the key to the happiness of your celebration – it must be well presented and eye-catching too! Midnight cake delivery in Noida and Delhi is being preferred a lot these days. Everyone has access to smartphones these days, and people don’t reach out to the cake stores near them every time. Even the desire for online orders and home delivery of bakery products. Preparing a cake is very uplifting work in itself, and as a product, it is very personal. Whenever you are ordering a cake online, always go with the reputed and experienced cake shop in Gurgaon or Delhi. Online cake delivery stores in Delhi and the nearby areas offer a lot for all the age groups and cater to all the festivities or celebrations. The best part is, along with this wide range, you get your cake delivered at home or office at no extra cost – even if it is a midnight cake delivery in Delhi / NCR. In short, happiness is never far away when you are connected to the fine cake shops near you. The beauty and taste of a cake are timeless… so should your celebrations! !